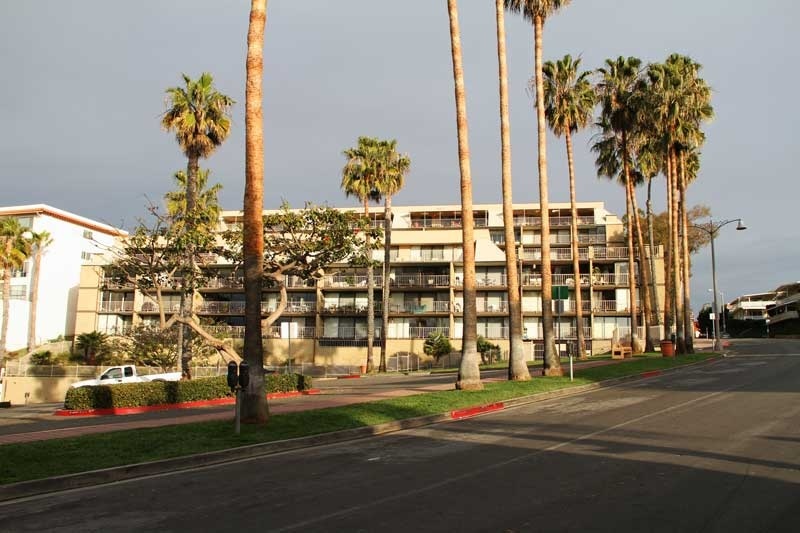 Villa Granada is a beach front condo building located in the San Clemente Central area of San Clemente, California offering stunning views of the San Clemente Pier area and pacific ocean. Villa Granada is located at 405 Avenida Granada in San Clemente. If you are looking for a great ocean view condo within walking distance to the beach and shopping then looking in Villa Granada is a good place to start. Below are the current condos for sale and for lease in Villa Granda. Please contact us at 888-990-7111 with questions regarding any of the properties listed here. If you are just moving here and looking for a short term Villa Granada rental then visit out San Clemente Rentals page.